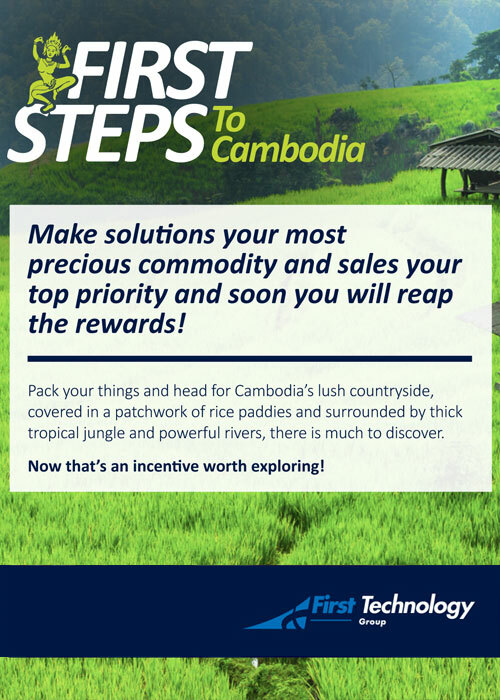 Copy for First Technology’s sales incentive campaign – included copy for desk drops, invitations, flyers, posters, and other collateral. 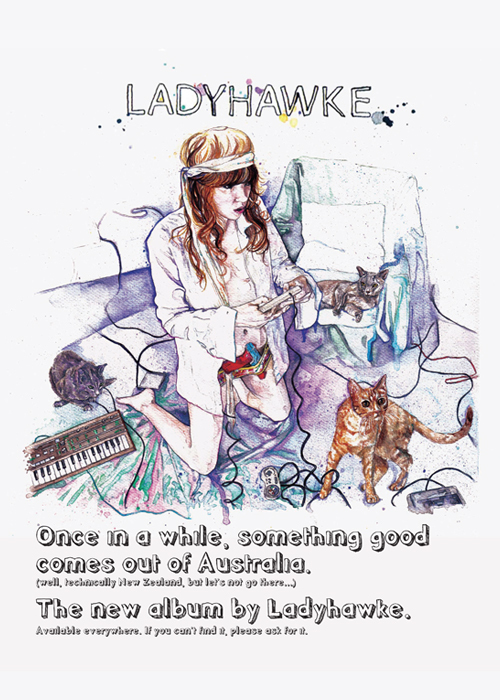 Full page print advertisement for the release of New Zealand singer, Ladyhawke’s new album. Client: Universal Music South Africa. 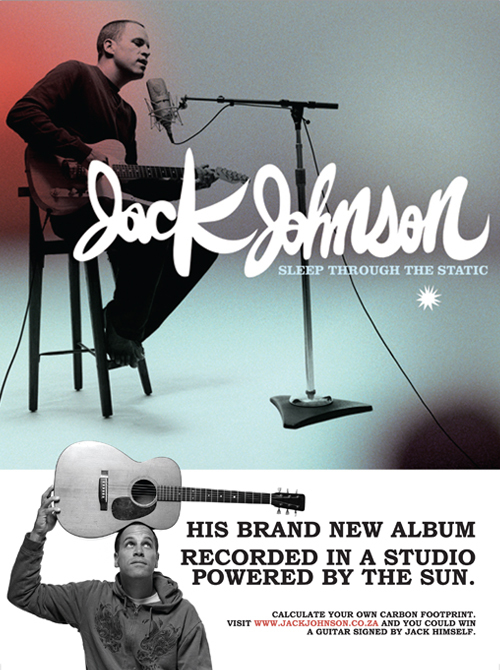 Full page print advertisement for the release of singer, Jack Johnson’s new album. 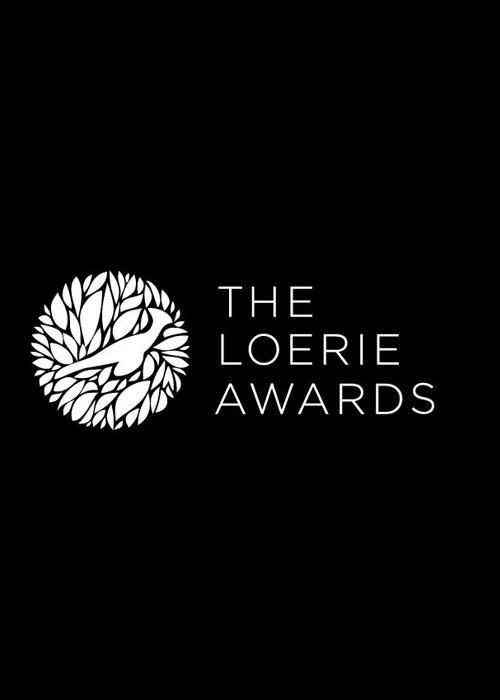 Ghost-written press release on behalf of the Creative Circle Chairperson ahead of the 2015 Loerie Awards, South Africa’s most prestigious advertising awards. Part of the winning pitch for the local Adidas social media account by content marketing agency, Juice Content. 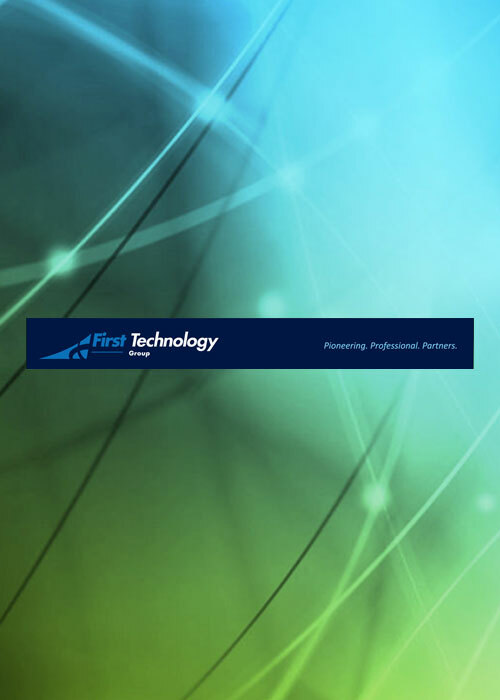 It includes examples of blog posts, newsletters, text and social media messages. 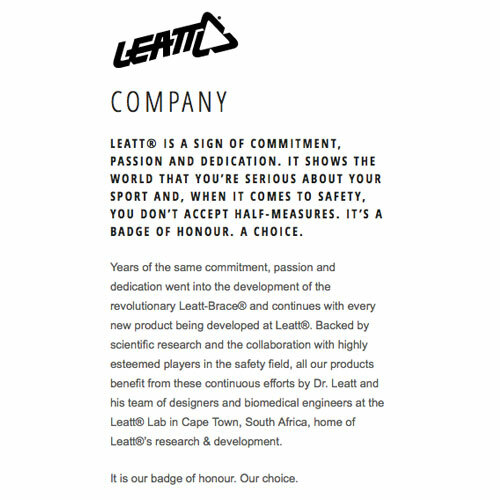 Website copy for the Leatt Protectives website – part of a complete site and e-commerce redesign. Copy included product descriptions, as well as complete, site wide copy. 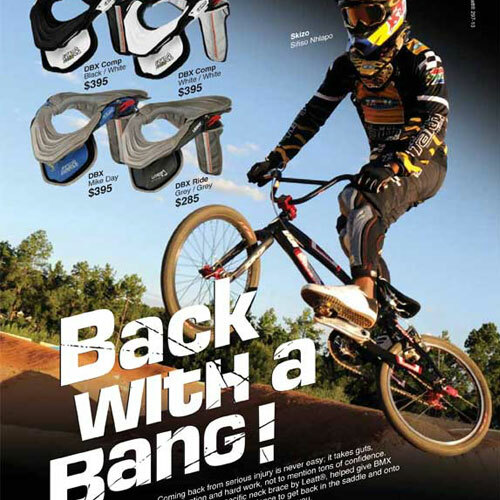 Copywriting for a variety of print ads for Leatt’s range of products. 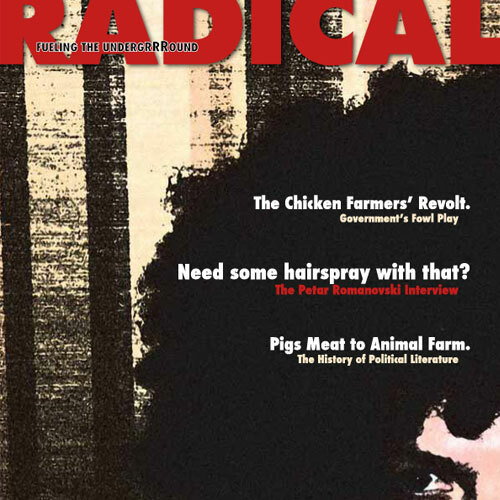 Magazine Layout for student project. I wrote all the copy. 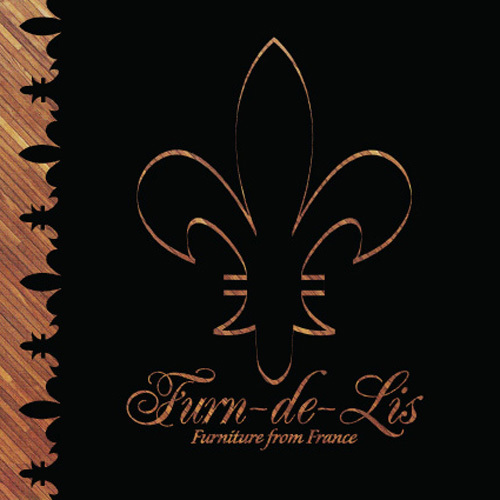 Brochure designed and copywriting for a personal project.